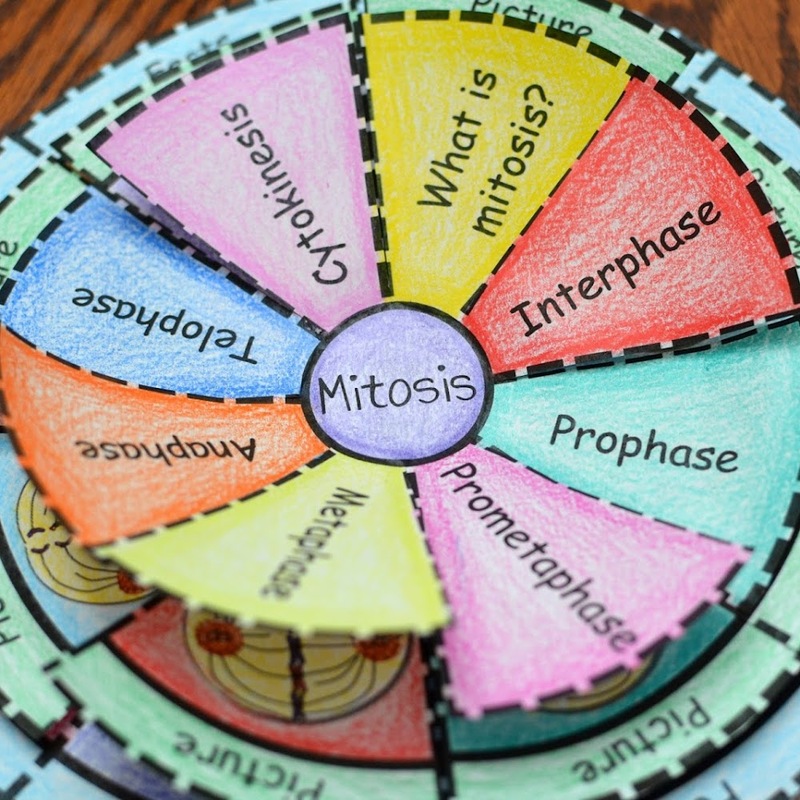 Do you have a hard time incorporating vocabulary in your math classroom? 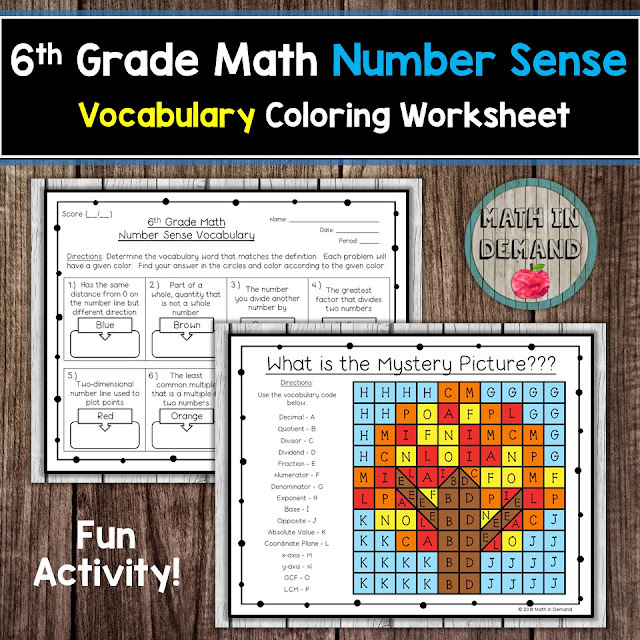 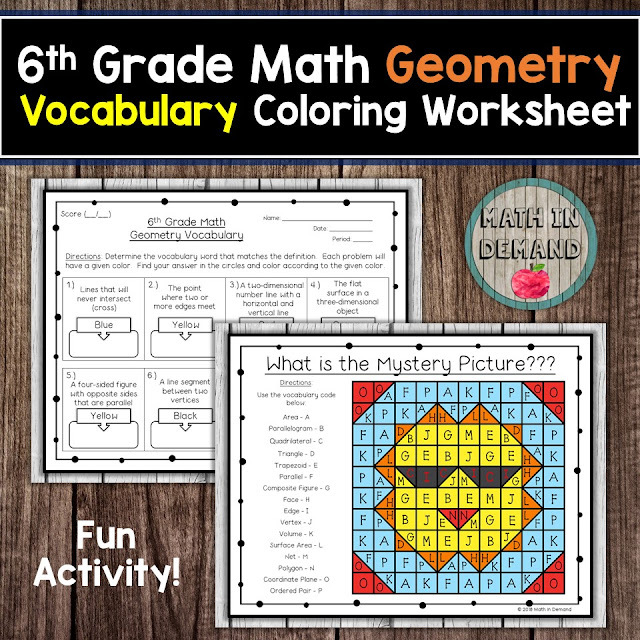 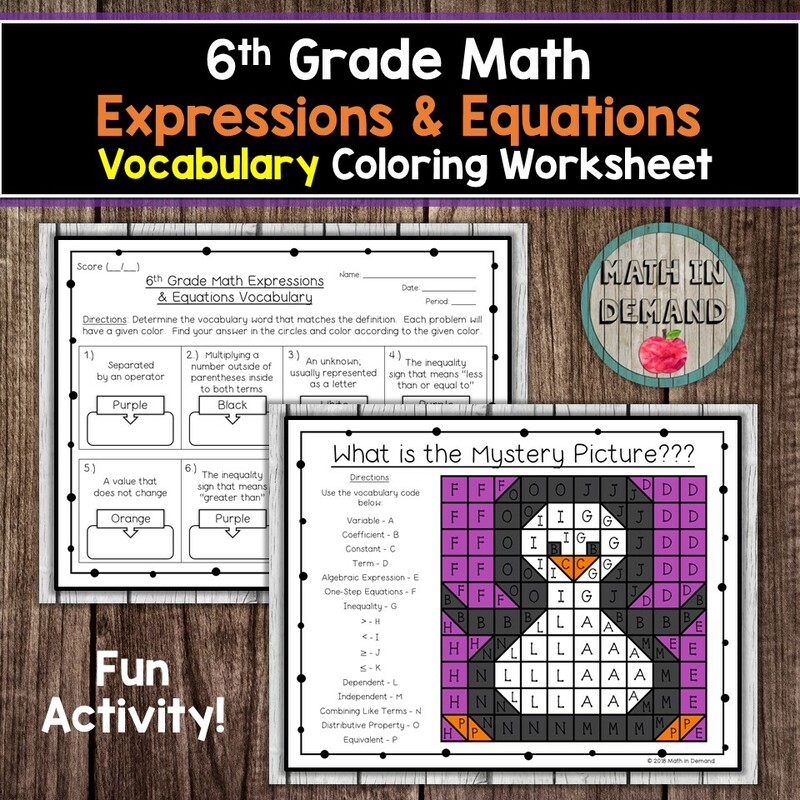 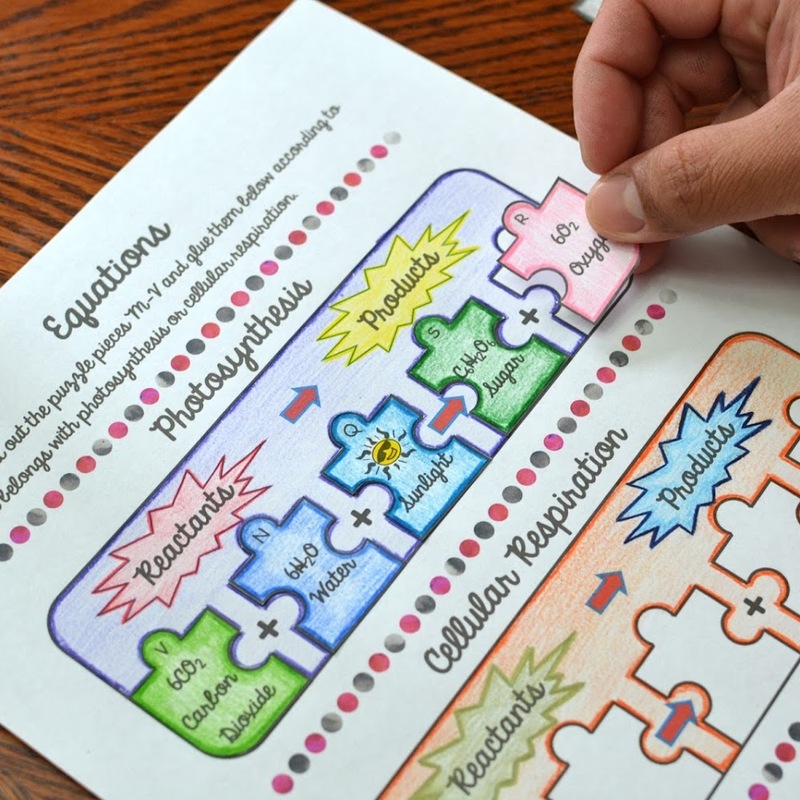 I have created math vocabulary coloring worksheets that will help students with the math vocabulary terms. 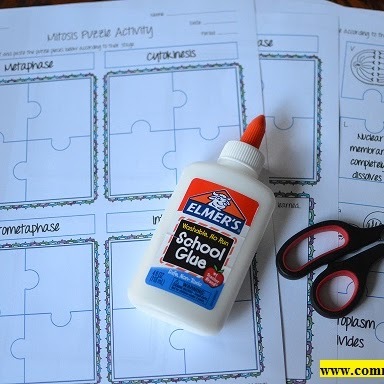 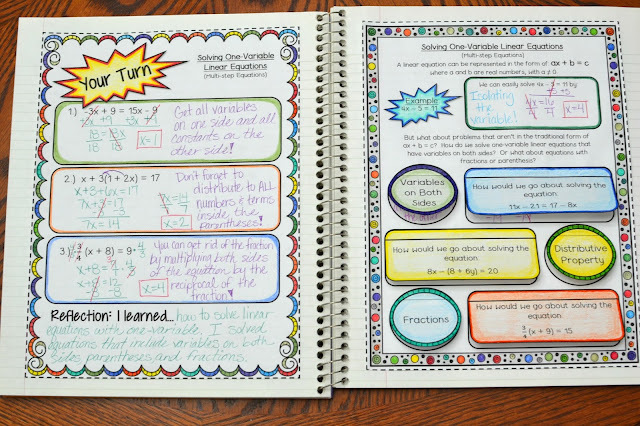 There are 5 coloring worksheets that are aligned to the same units as my math interactive notebook. 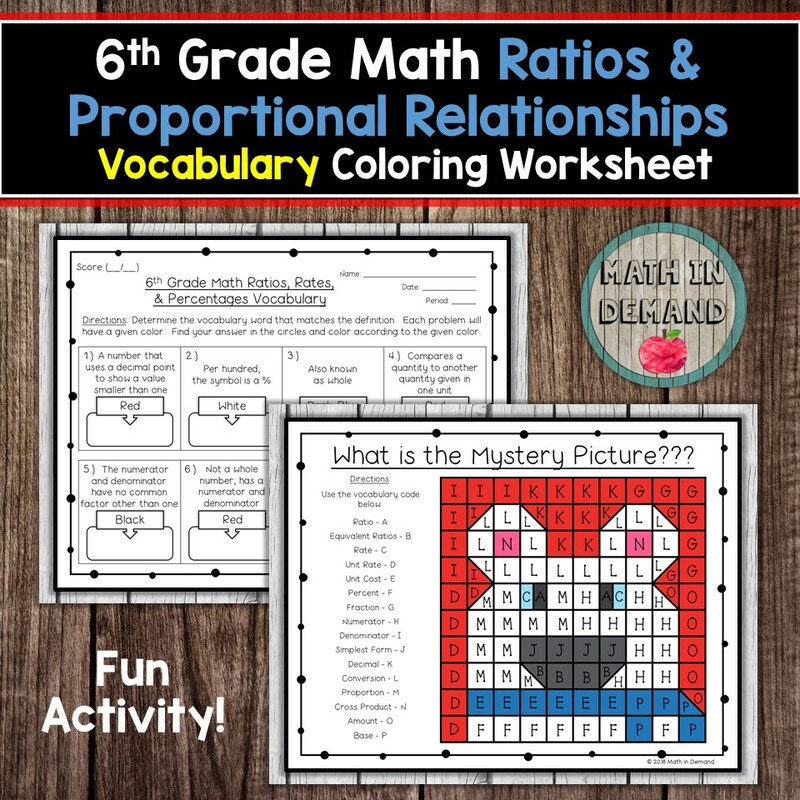 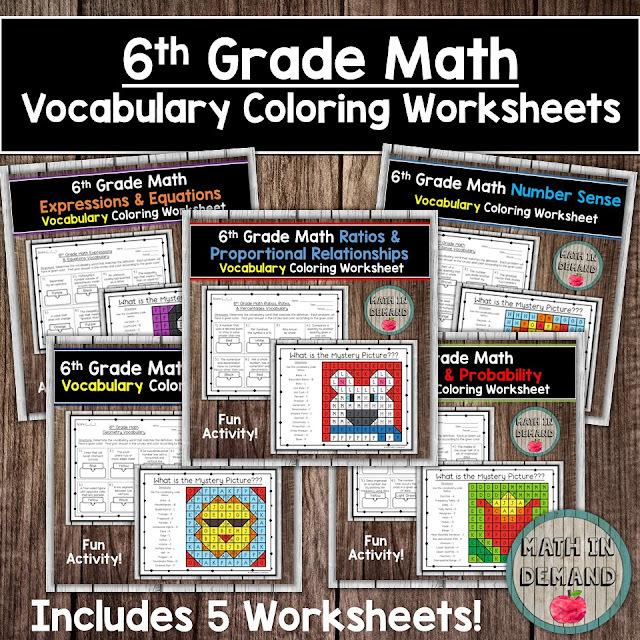 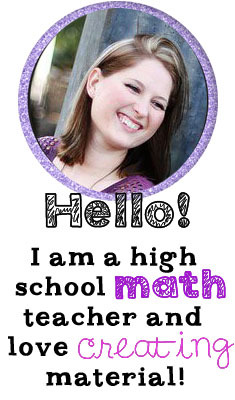 You can purchase my 6th grade math vocabulary bundle by CLICKING HERE.